Annapolis Limo Services will get you to your destination in comfort, style, and on time. 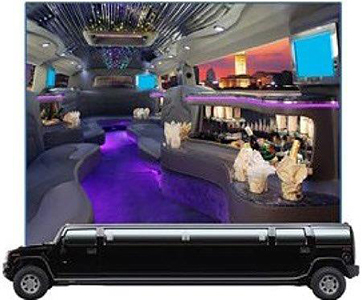 Whether you are going to a prom, a party, a wedding or any other event, taking a limo is fun and convenient. 1. Your limousine will be top shelf. They are carefully detailed and cleaned before every event. Ride in luxury with comfortable leather seats, sound system, flat screen TV, CD/DVD player, fiber optic lighting and bar area with stemware. You can dim the lighting and play soft romantic music and serve some wine or champagne in the crystal stemware from the bar for a special night out. Or you can rock out to some great music with a group of friends as you go for a night out partying. If you have never experienced a limo ride, it is light years from taking a taxi. So pamper yourself with one of our limousines. Look at our FLEET page to see pictures of our limousines. It has 2 pages under it, LIMOS and PARTY BUSES. Check them out, we think you will be amazed. 2. Your chauffeur aims to please. They are trained, professionally dressed, polite and work to take care of your needs. They will be there on time or early so you don't have to worry. Whether it is helping the bride get in the limousine which can be a challenge with a wedding dress or making sure your children get safely to the prom and back again, or a myriad of other possibilities, your driver will strive to make your time special. 3. You have a wide range of choices. 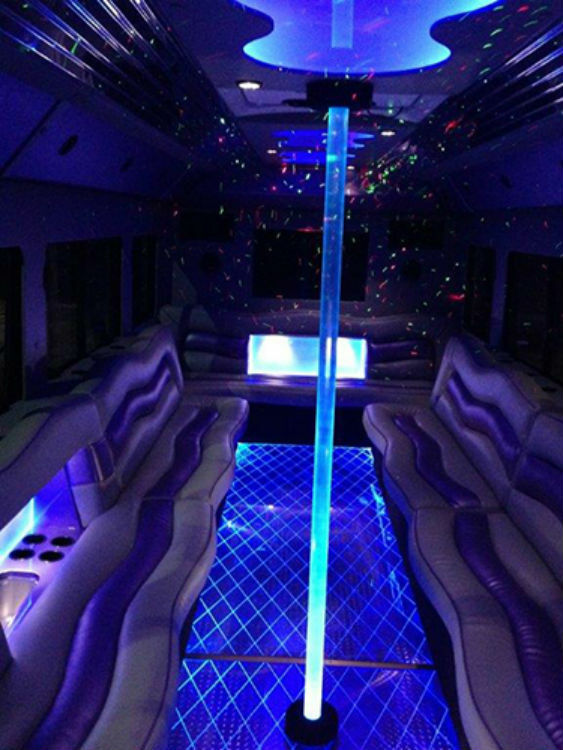 Whatever your need, you can choose from Town Cars or limousines for individuals, couples or smaller groups all the way to stretch SUV limos and party buses for large groups. For some occasions several limos might be needed. For example, if you need people picked up from several different locations, this might make sense. 4. Our goal is to fulfill your needs. We can work out whatever schedule that you need, including multiple limousines and locations if that is required. Plus, we have lots of experience with all sorts of occasions and can help with suggestions of different things that have worked well for other people in the past. So take just a few minutes and fill out the form above right, or call us at 410-793-1321. You will find that our rental prices are competitive for limo rentals.